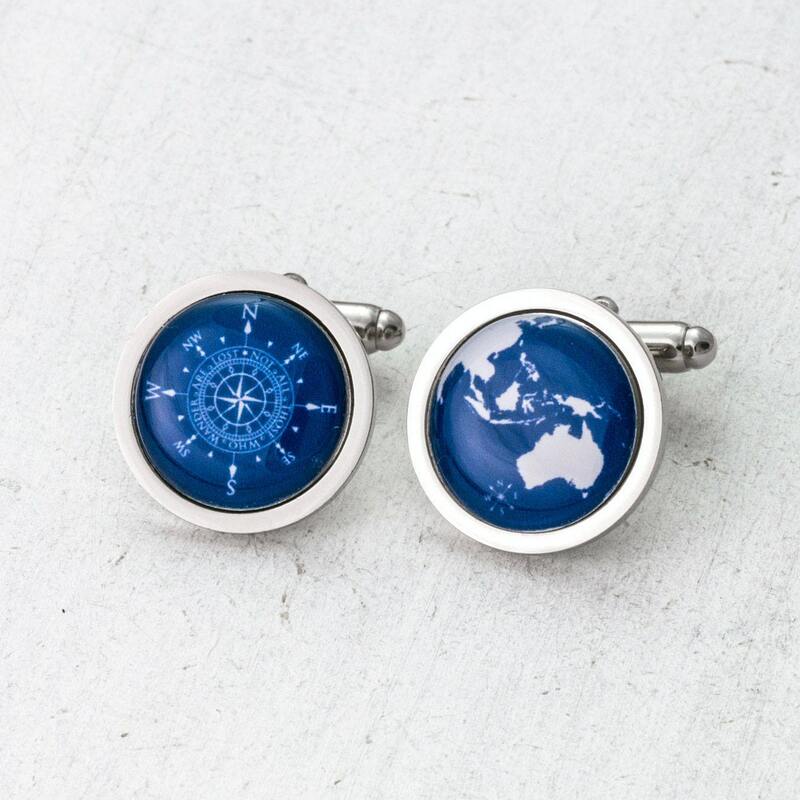 A striking set of cufflinks featuring a compass design in one cufflink and your choice of continent on the other. 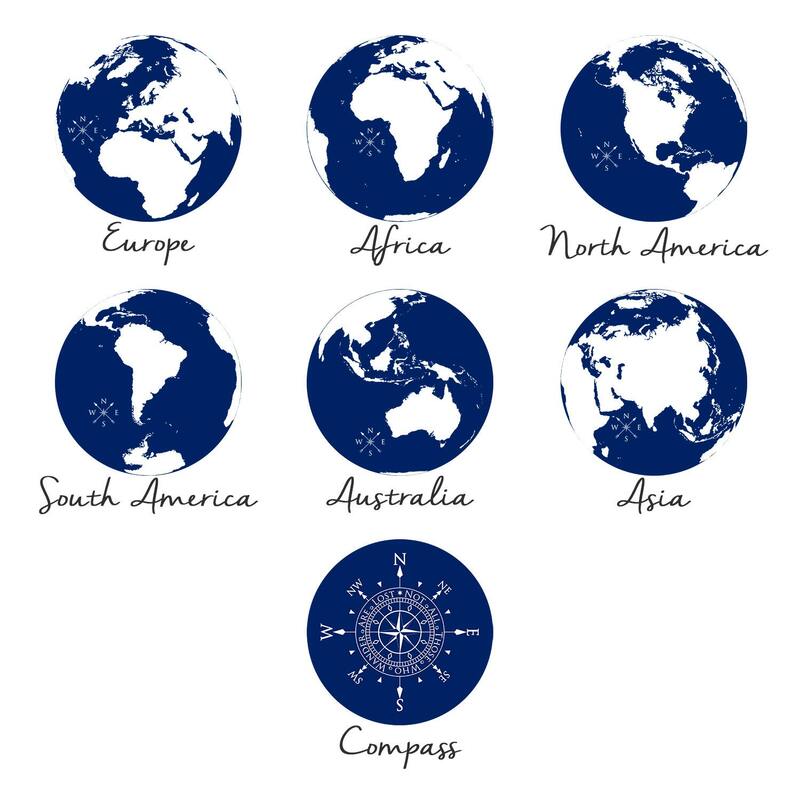 The compass design features the iconic JRR Tolkien quote - "Not all those who wander are lost". 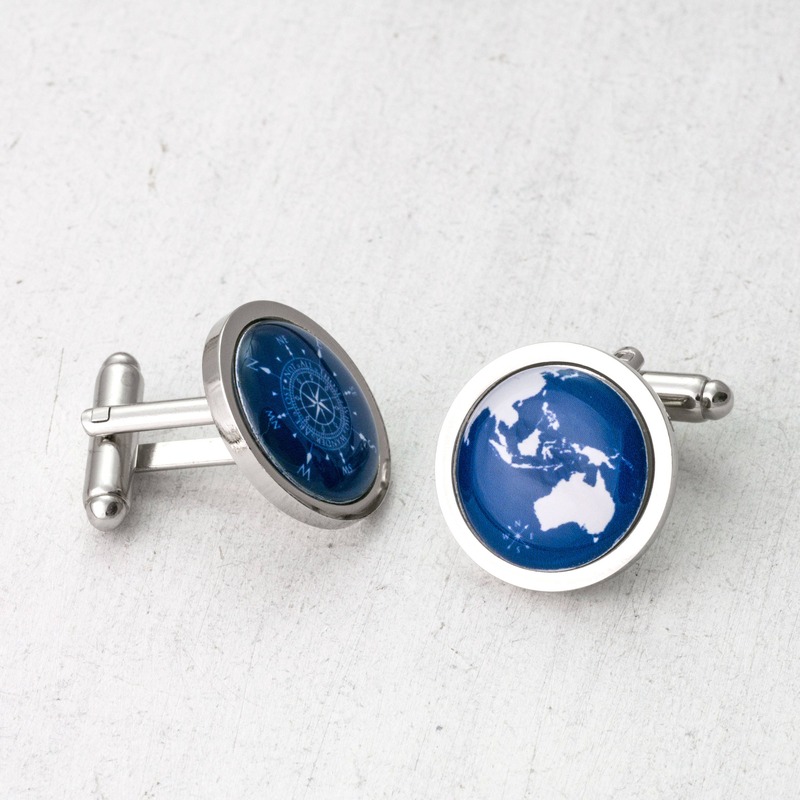 The Globe Wanderer cufflinks are the perfect gift for those who love to travel and go on adventures. 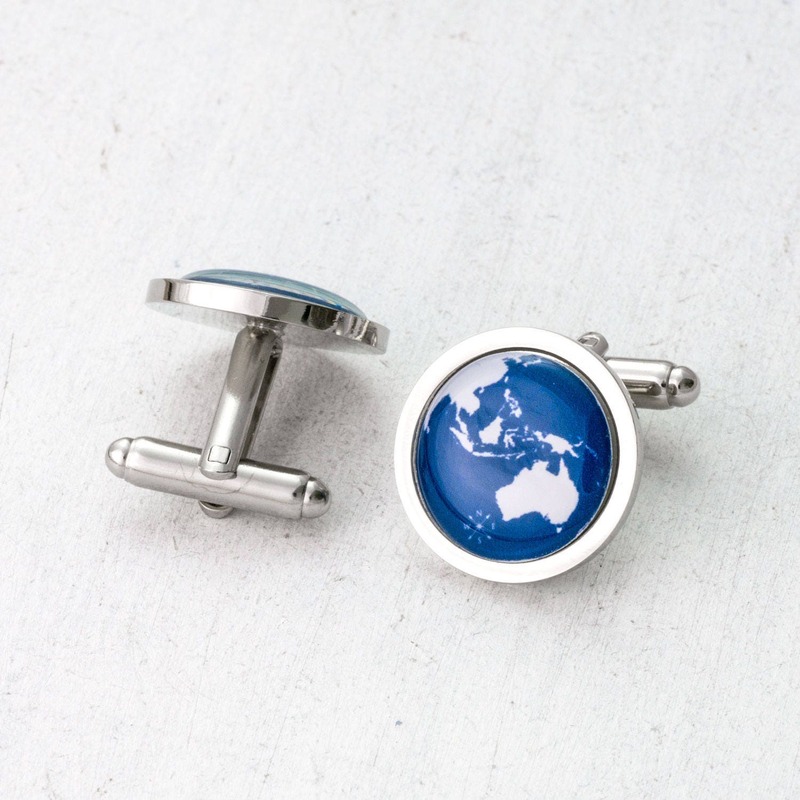 Your cufflinks are available as a matching pair or with two different phases to represent the special people or events in your life. These cufflinks are the perfect personalised gift to commemorate any special date, be it a wedding, anniversary or birth. Brought these for a well loved teacher who was leaving after being an exceptional inspiration to my children, and wanted to show some appreciation to him. 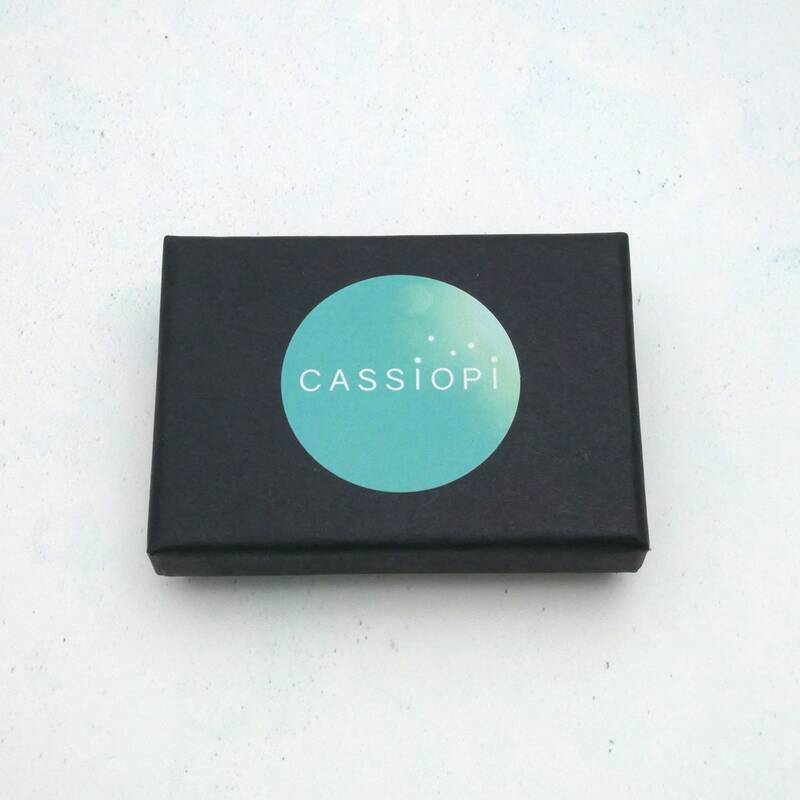 They were delivered quickly and nicely packaged. They were well made and well priced. He comented how "tasteful" they were and he loved them. Thank you very much.